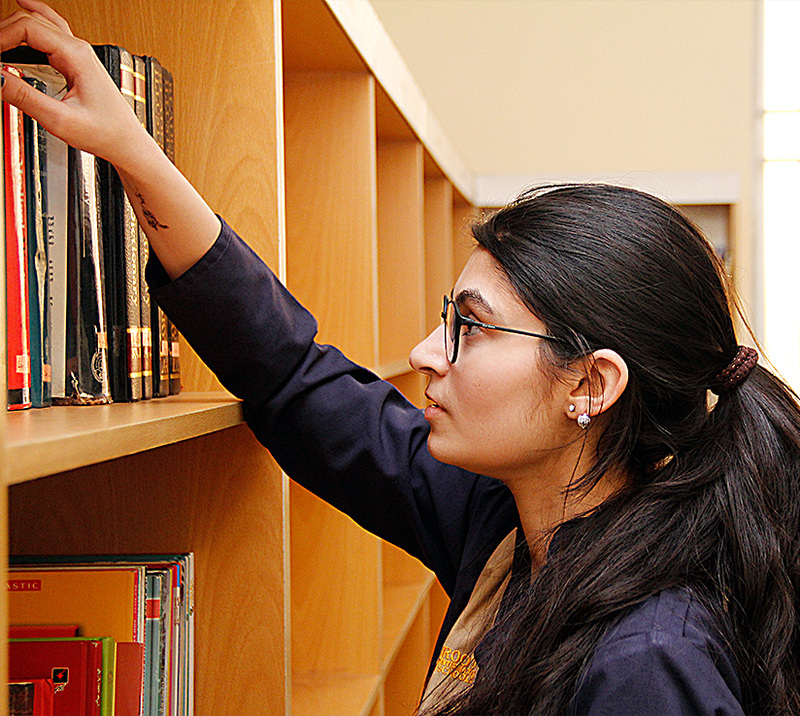 Secondary School Certificate (SSC) is a recognized qualification and is a gateway for acquiring National and International education in colleges and universities in the country and abroad.The resulting qualification provides a foundation for higher level courses such as “ FSC “, “ BSC” OR “A” and “ AS ” Levels.Roots International Schools offers SSC qualifications which caters to ages ranging from 13 to 16 years and only science combinations (Biology Group , Computer Science Group). The student will be tested in 5 subjects’ i.e. English, Mathematics, Physics, Chemistry and Biology/Computers. Admission is subject to securing 70% pass percentage in all the subjects. Students coming from schools affiliated with Examination Board other than Punjab or Federal have to provide NOC from the respective board.